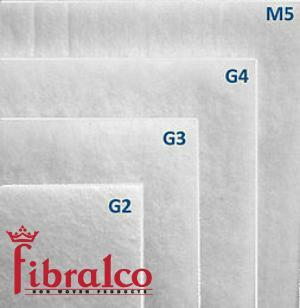 non woven geotextile for civil engineering works - FIBRALCO S.A. 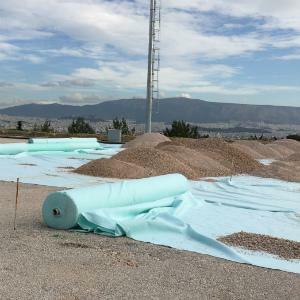 Non woven geotextile production from polypropylene fibers, mechanically stabilized by 150 gsm to 2.000 gsm. 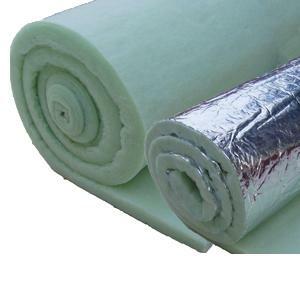 It applies to foundations of public construction projects (railways, roads, reservoirs, tunnels) and buildings under permanent drainage systems, separation, stabilization and support. 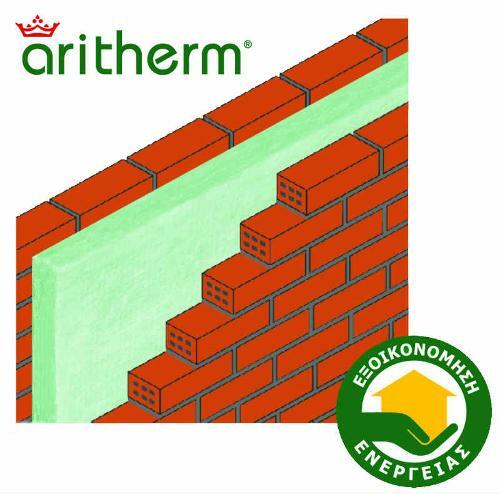 Specifications provided by public and private institutions to apply to public construction projects. 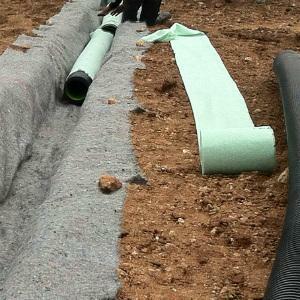 There is possibility of producing geotextiles to specific requirements (strength, deformation, water permeability, etc. ), depending on the needs of the technical implementation.